You can check out the other beautiful black and white photos at iheartfaces.com! For those of you who might not know, New York’s Southern Tier just experienced a major flood, larger than the previous flooding in 2006. The devastation is staggering as we watch people try to pick up the pieces after losing their homes and businesses and loved ones. Our hearts go out to each and every person who sustained loss. At Captured Emotions we were very lucky. Aside from losing power for five days, we sustained no permanent damage, lost no files, and while we couldn’t work on weddings with no power, we took the extra time to be with our families and mourn the loss of so many things here in the Binghamton area. Please be patient with us as we work on catching up on emails and posting pictures. If you or your loved ones have lost your Captured Emotions wedding album or wedding pictures, please let us know. We are not a large enough company to replace hundreds of portraits and albums for free, but we would love the chance to see what we can do toward replacing your memories. If you or your loved ones were not affected by the flood, but you read our blog and would like to help those that were, please visit one of the following sites to consider making a donation or offer of help. God bless. Stay dry. Give generously if you are able. Yesterday was Labor Day – and while my mind immediately jumps to the maternity version of labor whenever I hear the name of the holiday, this day is not about moms, but about all the workers (male and female) who give their lives to make this country, and specifically New York’s Southern Tier, a great place to live and get married. Thank you to all those often unsung heroes whose labor makes this life beautiful. Thank you. We’ve been told that pink is the sweet side of red, and after sharing in Marisa and Harley’s wedding with pink accent colors, we are inclined to agree. Here are some highlights of their special day. Cheers to you, Marisa and Harley. We are so honored to have been able to share with you your special day, may your journey together take you through the sweeter side of life. Some weddings make you cry, some make you laugh. The best ones do both. But for this blog post we want to highlight a bride and groom whose ceremony and reception were so full of joy, we think you will smile just to look at them. 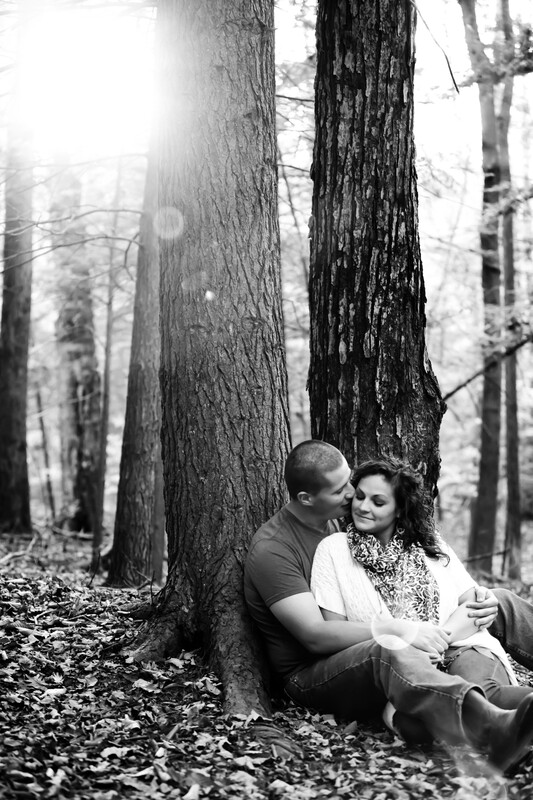 You may remember Nicole and Brett from their engagement pictures this fall. Brett proposed on a picnic in the park and we went back to the park for their engagement portraits. Last weekend we had the pleasure of photographing their wedding as well. We hope you enjoy looking at the portraits as much as we enjoyed taking them. Nicole and Brett, we wish you a lifetime of joy. Thank you for letting us celebrate with you.